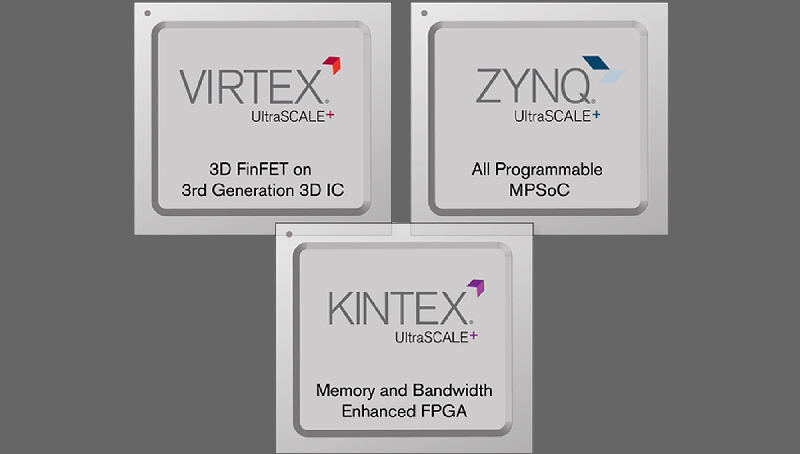 Hytek Electronic Design is on the leading edge of advanced FPGA Design and FPGA Development. 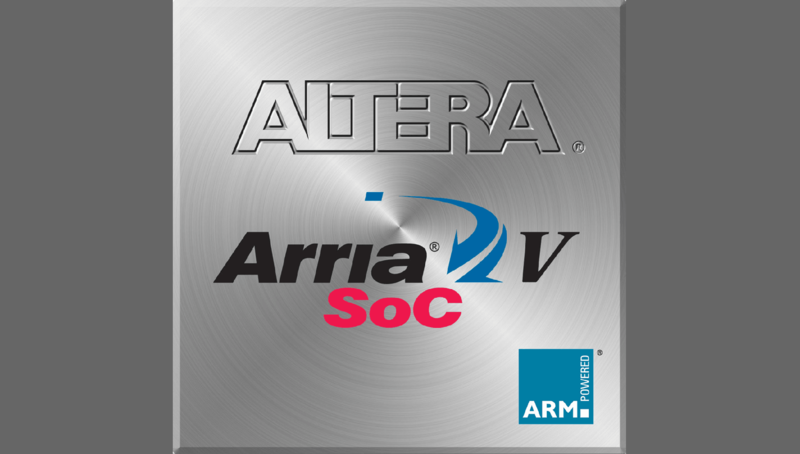 Our projects range from simple glue logic to extensive FPGA & System on a Chip (SoC) designs that include soft core processors, DSP functions & custom algorithms, IP core integrations, & high speed serial interfaces. 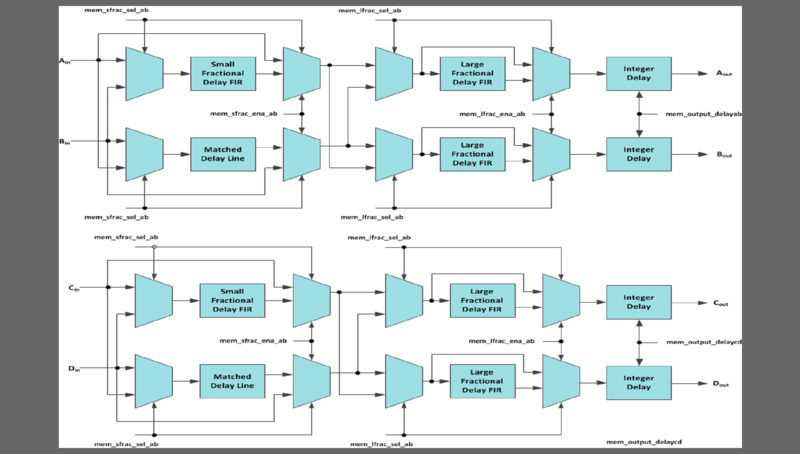 All of our FPGA Designs utilize VHDL or Verilog coding and are tested extensively to ensure proper operation under all conditions. 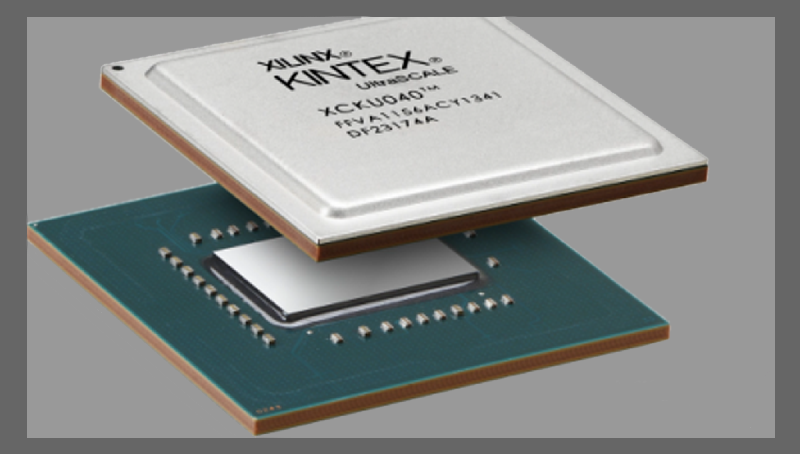 Our team understands the requirements to make a design with high fabric speeds and high device utilization work efficiently and reliably. 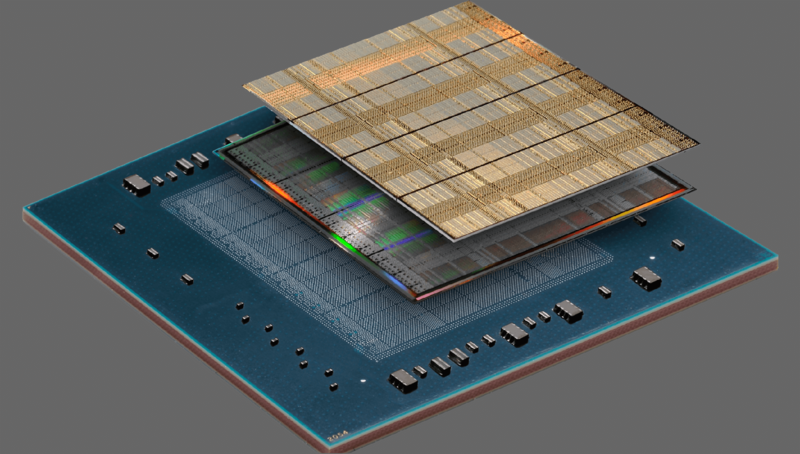 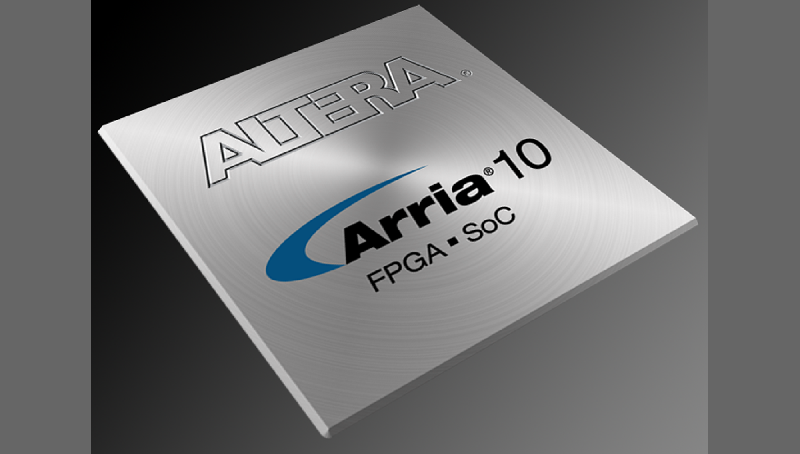 We currently focus on Altera and Xilinx FPGA Designs. 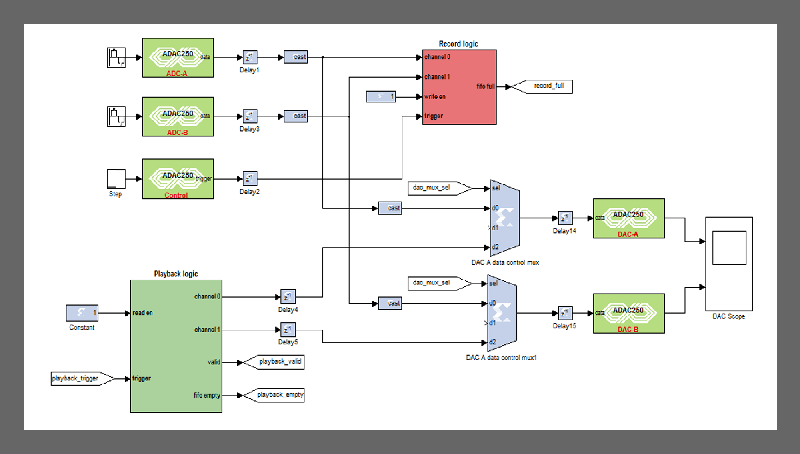 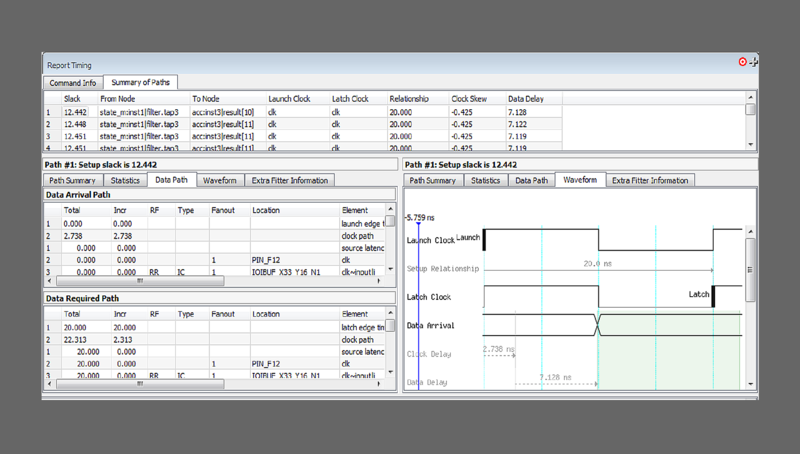 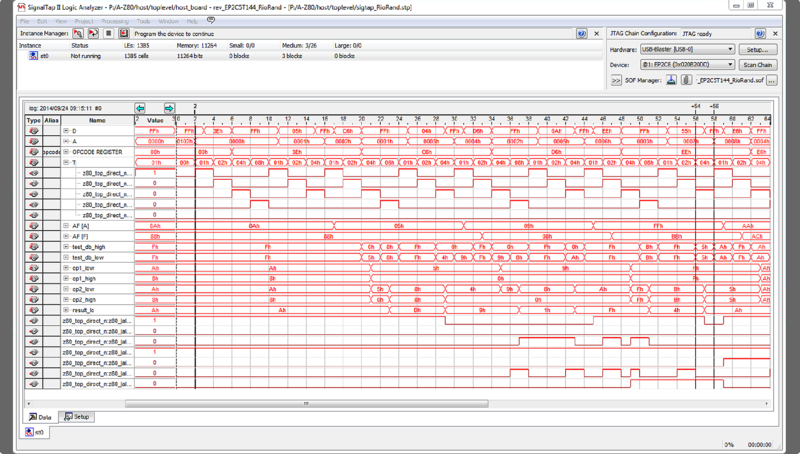 We are accustomed to designing complex FPGA systems using Altera Qsys and Xilinx Platform Studio. We can integrate any standard IP core as well as custom and 3rd party IP cores into your FPGA design to make the design cycle faster. 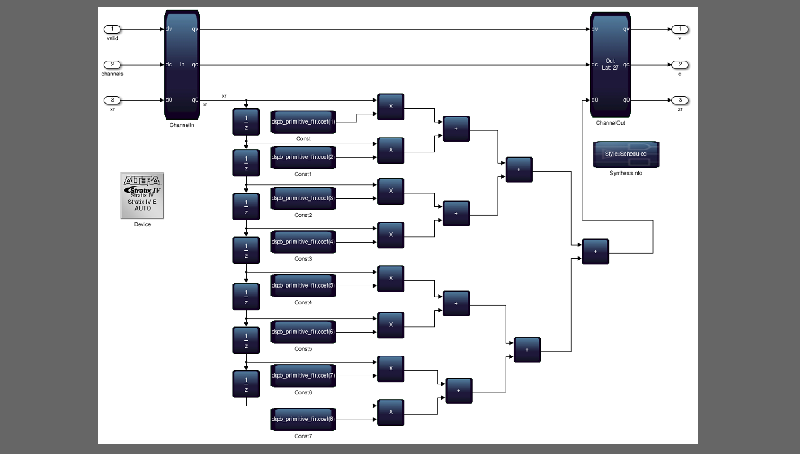 If you need a Custom IP Core created, we can do that. 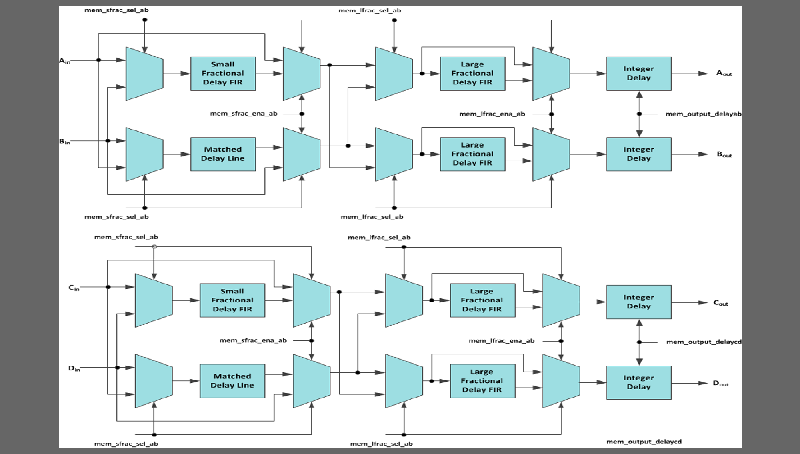 We can also implement your DSP algorithms into most FPGAs no matter how complex. We have integrated Audio Processing and Filtering, Data Acquisition and Control, Image Processing, and Software Defined Radio functions on many projects. 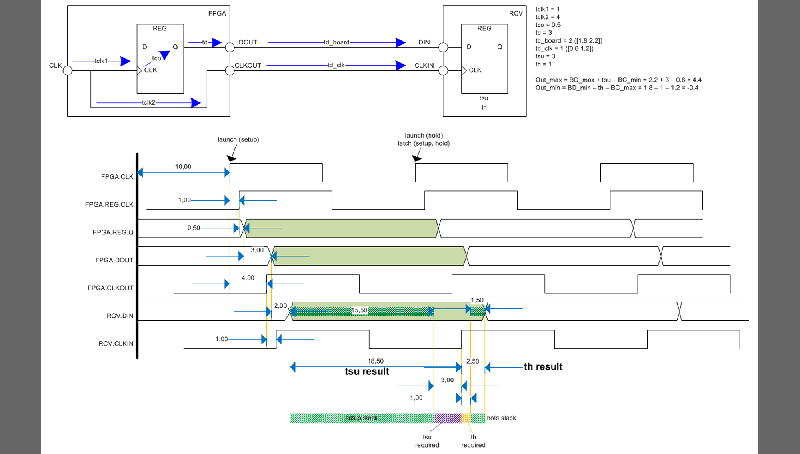 Often fitting the designs into a smaller, less expensive FPGA. 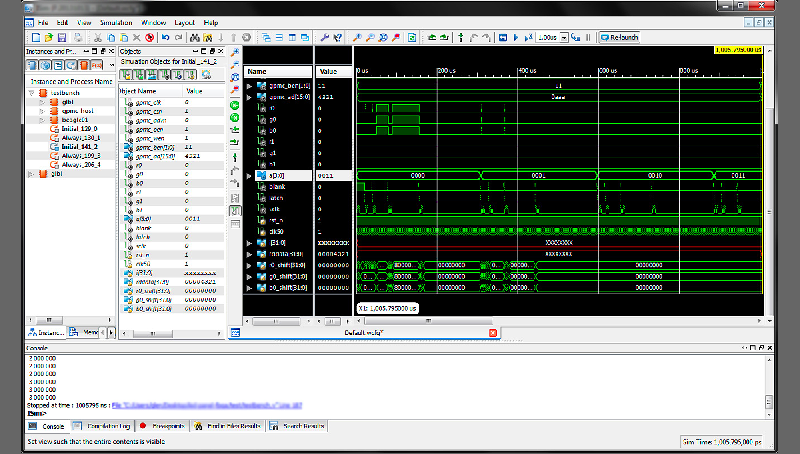 During your FPGA Design project we will use VHDL, Verilog, System Verilog, etc that works the most efficiently for the current task or function. 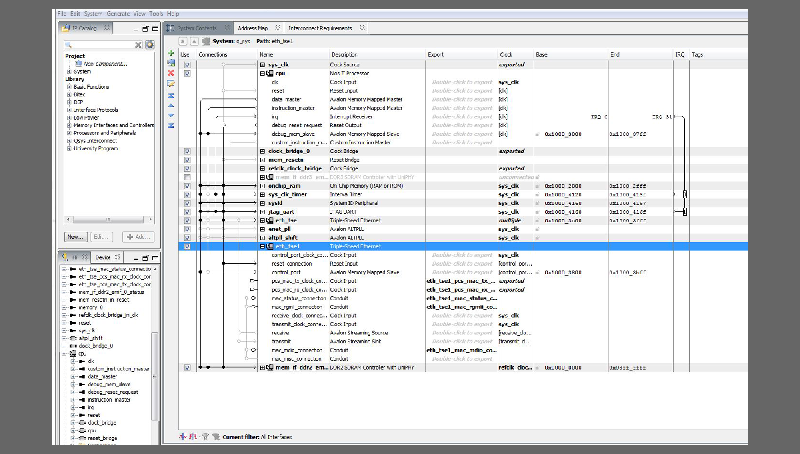 If you have a preference in source code that will make re-using previously designed functions easier we have no problem accommodating. We can also take a look at previously written code to try and stream line it or get it to fit in a smaller, lower cost device. 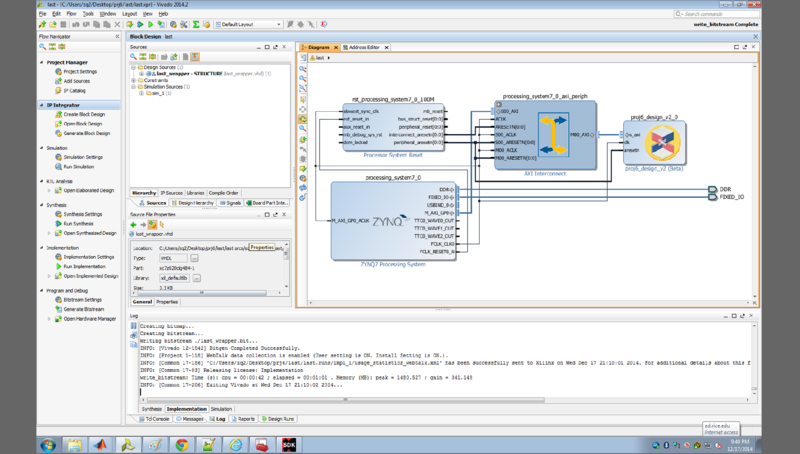 We will setup all necessary design simulations and test setups to ensure that the FPGA design is accurate and reliable. We can set these tests up in ModelSIM, SignalTAP, Chipscope, TestBench, etc without any issue. We will test common interfaces such as DDR2 / DDR3, UARTS, etc as well as large custom buses and high speed serial lanes. We will also go through all timing analysis steps to ensure that all signals have the proper setup and hold definitions that will guarantee smooth and reliable operation at high operation speeds and within the operating temperature defined. 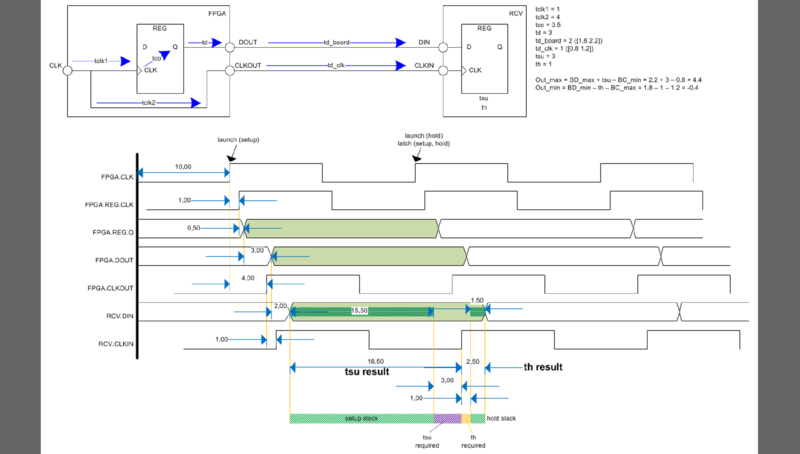 We are able to get designs that have many complex IP Cores, DSP Algorithms, and Memory Interfaces to meet timing even when a FPGA is highly utilized. Hytek Electronic Design has experience with many FPGA families from Alter, Xilinx, and Microsemi. We commonly use the Stratix 10 and Virtex 7 for the more complicated FPGA designs, and the RTG4 or RTAX radiation tolerant families for Space Flight and extreme enviroment applications. 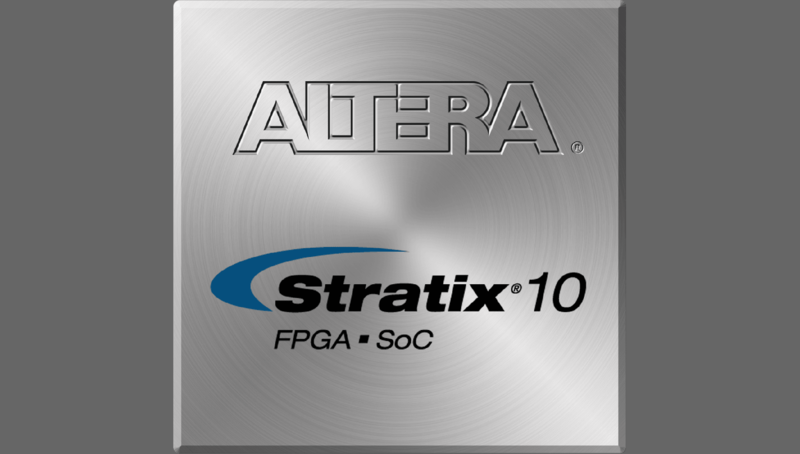 We will analyze your FPGA development project to determine the best platform to use based on performance and cost metrics. 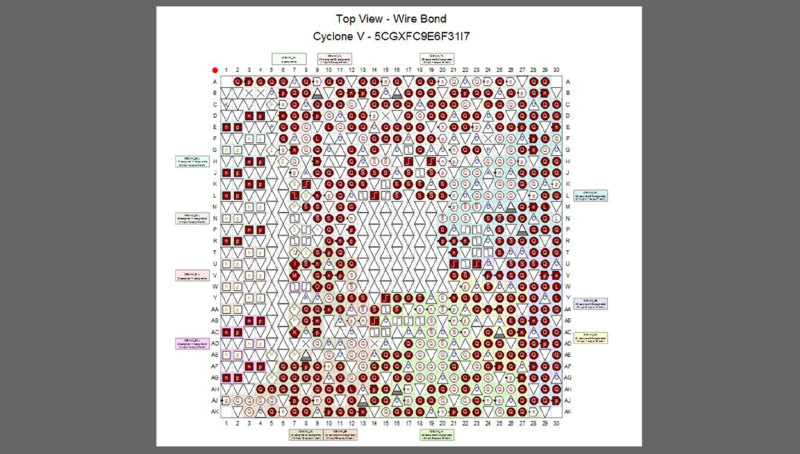 If your design only requires a simple Cyclone III we can find the part that best fits. If your design is very complex and needs multiple Stratix 10 devices working as one like in a ASIC emulation board we can do that to. 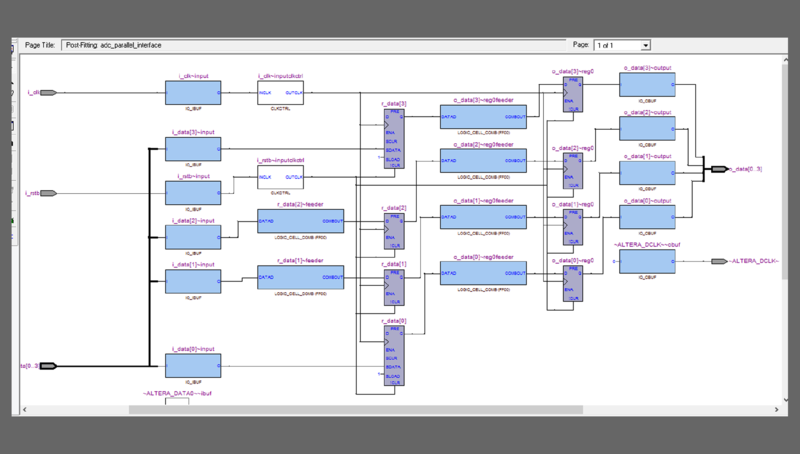 We will provide all files required to have your FPGA design implemented seamlessly with your PCB Design, Schematic, and Embedded Software. 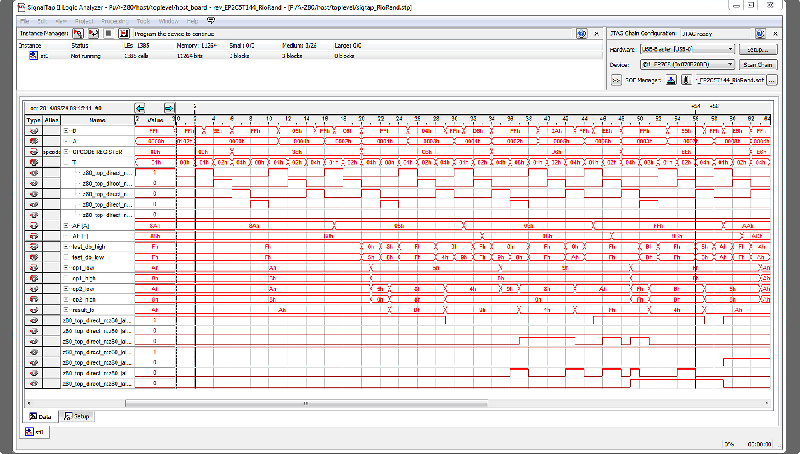 We will provide the following files for confirmation of any FPGA simulation results. 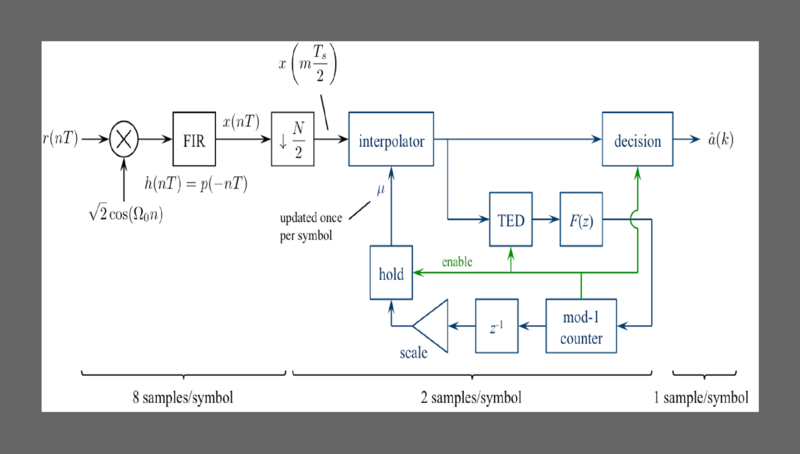 We will provide the following files for verification of the FPGA design DSP Algorithm design. 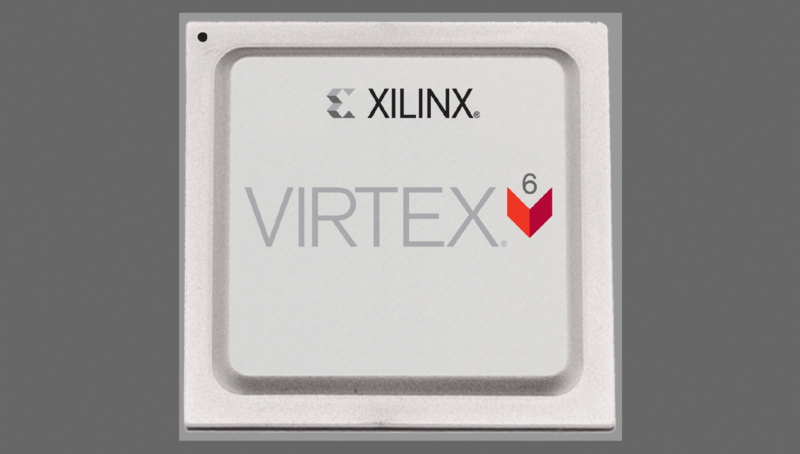 We will provide all standard and custom IP cores used in the FPGA Design as well as all source VHDL & Verilog files, FPGA project files and FPGA programming files. 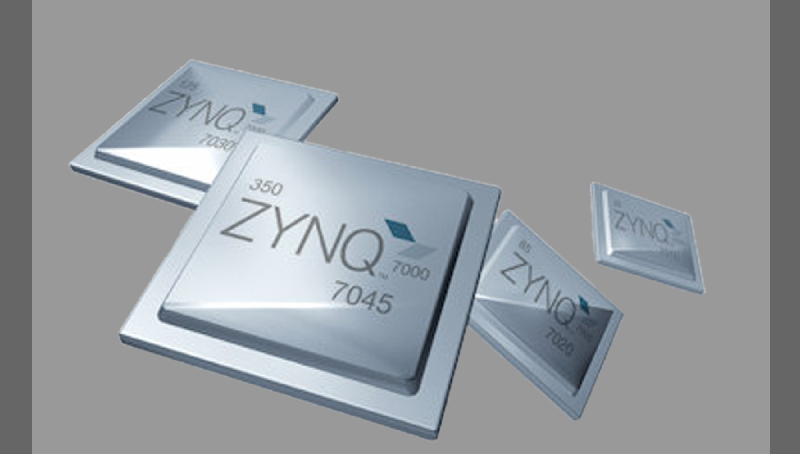 We will also provide any embedded software source files if needed.